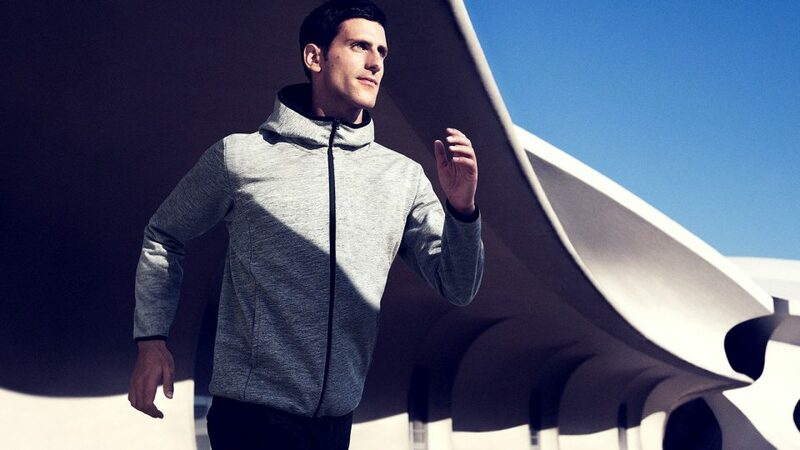 Uniqlo's New Blocktech Technology Re-Defines Rainy, Windy Running Days! Uniqlo’s New Blocktech Technology Re-Defines Rainy, Windy Running Days! Are you tired of buying expensive outerwear that doesn’t deliver on promises of rain and wind protection? Those days are gone thanks to Blocktech, garments that truly go the distance. Uniqlo knows a thing or two about how dramatically weather can impact the performance of runners, and in Singapore, where hot and humid days are interspersed with rain and wind that can inspire even dedicated runners to hit the couch rather than the track, the topic of weather is no small matter. Everything about your physical fitness can be tested; even your muscles respond differently when confronted with weather extremes that even up the ante on the potential for accidents or injuries. You could, of course, carry a trash bag to slip over your head to keep you and your running togs from being saturated with water (ensuring a horrifically uncomfortable time of it, whether you're on a training run or you're participating in a marathon) or you could celebrate the advent of new clothing innovations and prepare for the rain and wind in a proper way. Start by discovering Blocktech products that have revolutionized the way runners stay dry, warm and comfortable—no matter how daunting the downpour. It was only a matter of time before a fabric came along that truly protects runners from the discomfort and annoyance of rain and wind, a lethal combination of environmental circumstances that may assail you during your daily conditioning run or a harrowing long-distance competition. Blocktech’s protective attributes are so dramatic, you might expect to slip on garments that weigh a ton. 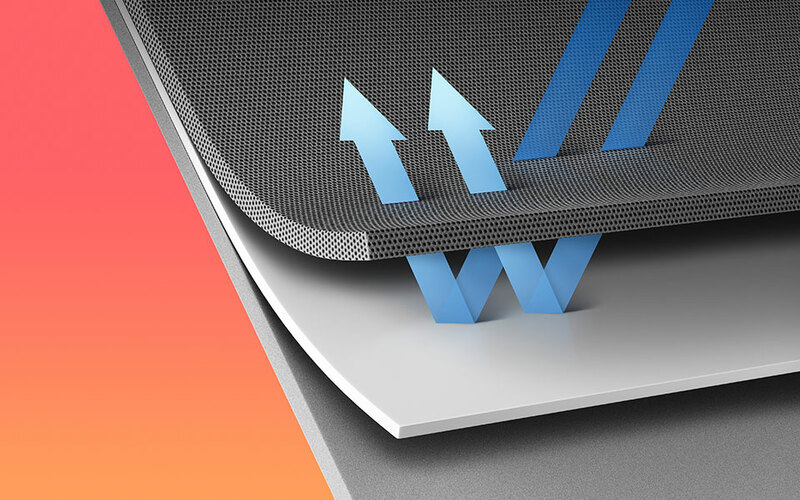 But in fact, this ultra-thin cloth is an amalgam of multi-layers and laminating technology. This means you wind up donning knit fleece textiles that feel soft and lightweight yet offer weather barriers similar to protective coats that birds and animals are born with. Whether you confront cold air, gale force winds or typical Singapore rains, the water-repellent fabric used to craft Blocktech outerwear comes to your rescue. Penetration? No chance; even the seaming/stitching process adds a double measure of protection. You stay dry. Even accumulated moisture escapes courtesy of this textile, so you feel as comfortable in inclement weather as you do when the sun’s shining, and all of the outerwear in the Blocktech collection is so versatile, you can wear it when indulging in recreational sports or on the town. It’s one thing to slide on a protective garment that keeps you from getting a soaking or being chilled to the bone by brisk winds. It’s another to make available outerwear that looks fashionable and trendy while the garment does its job of blocking light rain and keeping winds from chasing you indoors. 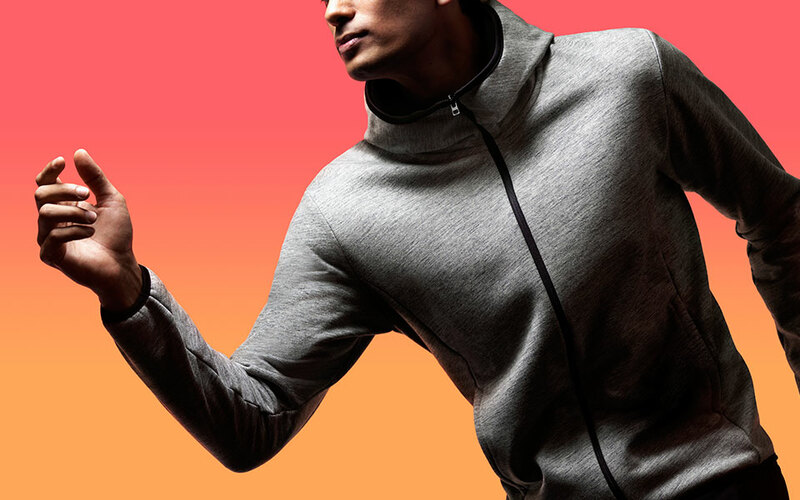 Blocktech textiles offer wearers enough stretch to contour collection pieces to the body and designers haven’t ignored fashion trends that will make sure runners look stylish in any weather, offering a variety of colours that are trendy and slenderizing. A couple of women, shopping for a parka that didn’t make them look like dock workers, happened upon the new Blocktech women’s parka in a fashion magazine and couldn’t believe their eyes when they read about the all-weather protection the sporty women’s parka offered. One woman was impressed by the parka’s deep hood designed to block rain. Another noticed that the sleeves are longer than usual to keep the wearer’s hands from getting wet. There’s a water-resistant front jacket fastener that adds a final rain-repellant element to the parka, but the comment one woman made about the sleek silhouette made all three laugh: “It won’t make me look fat!” she announced. Three more converts made to the Blocktech women’s parka fan club! Speaking of looking hot and svelte, the introduction of the new Blocktech lined stretch slim-fit pants have also caused quite a stir in running communities where women are as serious about value and comfort as they are about making fashion statements. Blocktech lined, stretch slim fit pants actually protect legs from being subjected to cold winds because construction is multi-layered; there are three cloth barriers to coddle the skin and keep it warm. 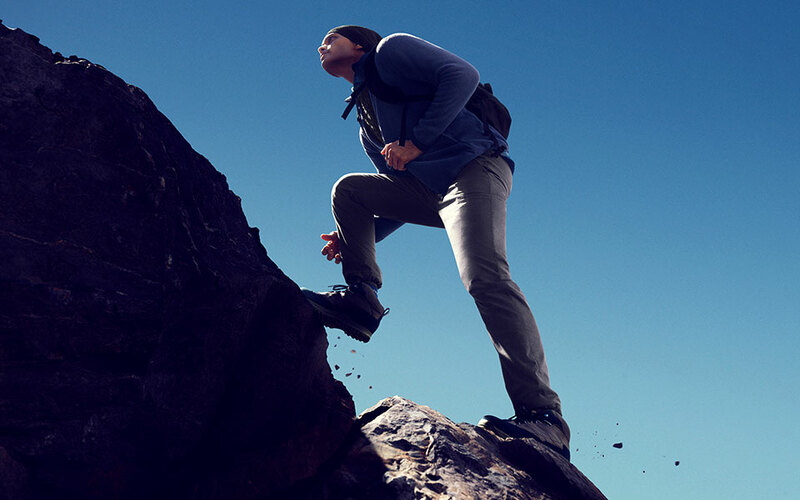 Thanks to the cozy fleece lining, these slim-fit pants feel as comfortable as they look, and the zip-up cuffs offer additional protection from the elements, so dodging the occasional puddle needn’t make wearers feel as though they’ve just been baptized! Blocktech wouldn’t think of leaving men out of the clothing equation and designers have devoted serious time to engineering the fit, feel and look of a masculine parka that rivals the one fashioned for women. Waterproof, windproof and moisture-permeable, the Blocktech men’s parka never met rain or wind it couldn’t repel and the garment’s moisture-release feature doesn’t skimp on comfort. What’s the driving force behind this all-purpose jacket? High-functionality, of course. What’s not to love about this parka? It features covered, rain-blocking pockets, a water-resistant front fastener, deep rain hood and even the cuffs are elongated to keep the backs of your hands from getting wet. What's the mission of this all-purpose jacket? High-functionality, of course. Guys can take this parka from the track to the mall because it fits into myriad environments. Who says women are the only fashion-conscious gender? Not Blocktech. In fact, the stylish jogger pants crafted just for guys offer a combination of features that runners crave, including construction that’s made up of several layers of fabric that act as a wind barrier, no matter how breezy it gets. Because the triple-layer construction does an amazing job of insulating the legs from weather conditions—and because the fleece lining is so soft and cozy, it’s hard to take these jogging pants off. Here's another reason to fall for these Blocktech pants: the classic elastic waistband adds stress-free comfort around the mid-section so feel free to ask for seconds if you stop to eat! Savvy runners know a thing or two about the difference between buying running garments and investing in them, which is why one of the smartest things shoppers can do is to choose the latter. Given so many features—notably, Blocktech's proprietary weather-fighting technology—you might expect to spend a small fortune adding these garments to your wardrobe, but in fact, today's fashion-forward couple can spend less than S$300 on matching Blocktech men's and women's parkas. If you’re really clever, shop Singapore's hot retail spot Uniqlo where you can pick up the same matching set of Blocktech parkas for around S$160. Save enough to add two pair of jogging pants to your tab and you and the love of your life will wind up with a complete outer wardrobe on a shoestring budget. But, don’t take our word for it. Visit the Uniqlo website to see how these garments look and review colours to choose your favourite. If you don’t find both men’s and women’s Blocktech outerwear to be exactly what you’ve been searching for, perhaps you should just make friends with the wind and rain! When you discover wearable technology that offers bonuses in addition to affordable pricing, what's your usual reaction? Do you keep the news to yourself? Notify only close friends? Or are you the gregarious sort who can't wait to post new finds on Facebook, Instagram or your social media of choice?